Centralize the event experience. Quickly and easily pull event content into the Localist Event CMS via multiple feeds and bulk upload options. Filters, channels, tags, and robust visibility options. Localist is supremely flexible, ensuring that all events are properly segmented and distributed. Give the right people access to the right events with back-end support for thousands of users and multiple custom permission types. 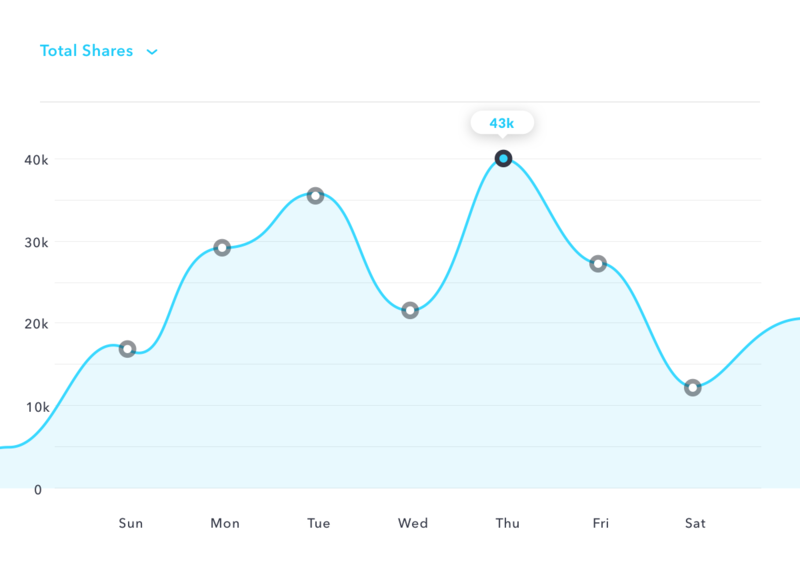 Pull events from just about any source and push data to a variety of analytics tools. 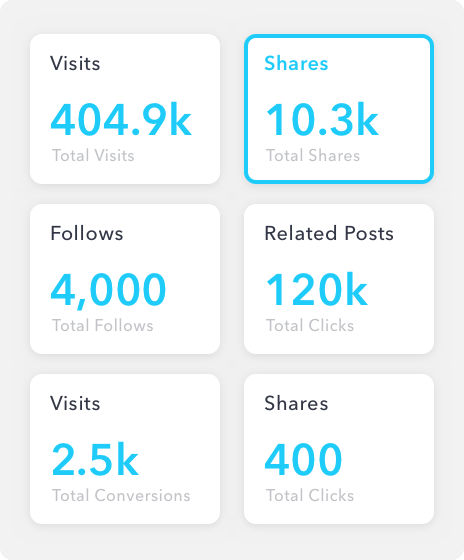 Localist is designed to connect with and amplify your existing tools. 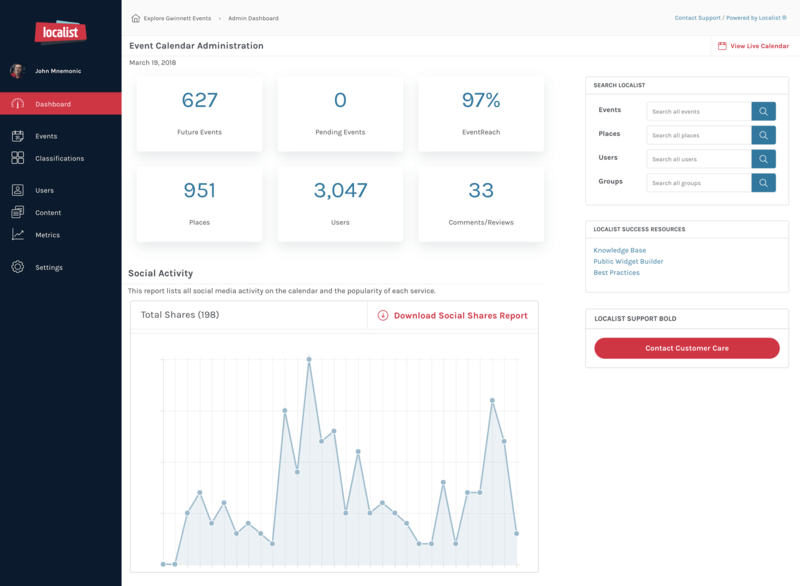 Check out trending events, registrations, social activity, admin activity, attendee geography and more with Localist's comprehensive analytics suite. Localist’s integration with Salesforce puts your data where you need it most — creating endless possibilities for campaigns, reporting and future programming.